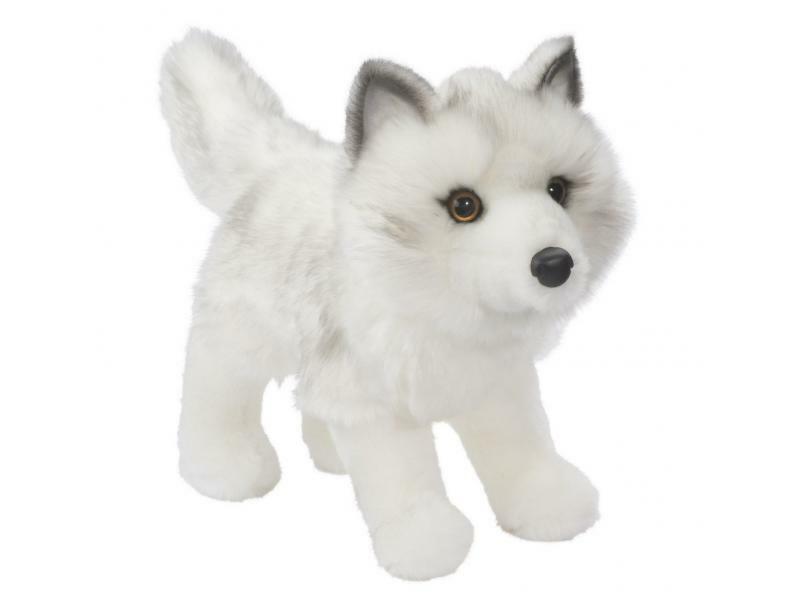 Snow Queen is an artic fox designed to stand. He has soft white fur and measures approximately 10 inches. For 50 years, Douglas Company has been making fine quality stuffed animals with unique gestures, endearing expressions and irresistible softness for children of all ages. Buy this item and earn 20 points valued at $1.00. Related Products by Manufacturer: Douglas Co.